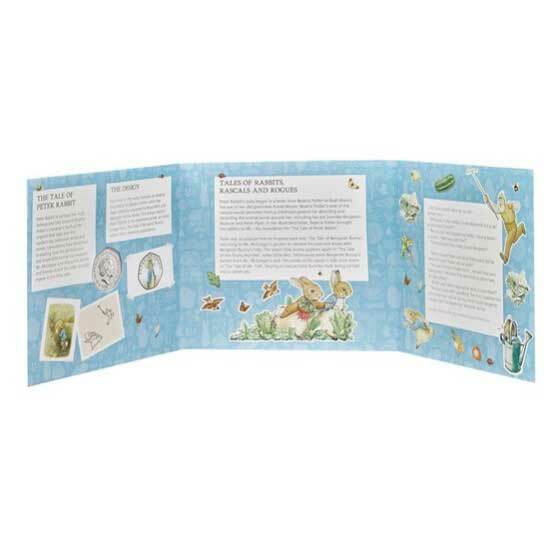 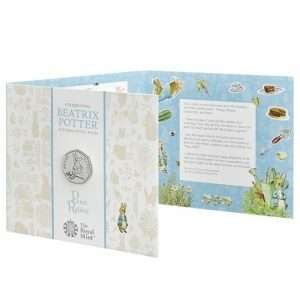 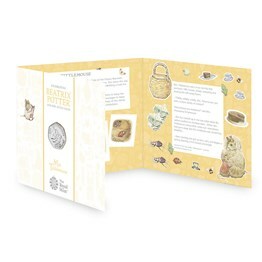 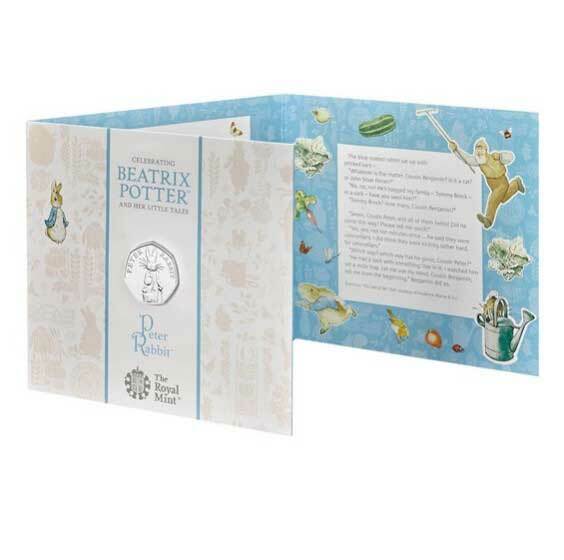 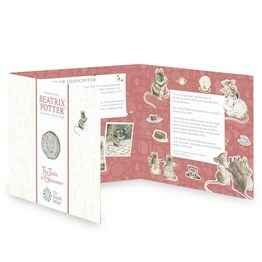 The Royal Mint first started celebrating the life and work of Beatrix Potter in 2016, in commemoration of the 150th anniversary of her birth, and it is no surprise that Peter Rabbit is one of the most popular characters in the collection. 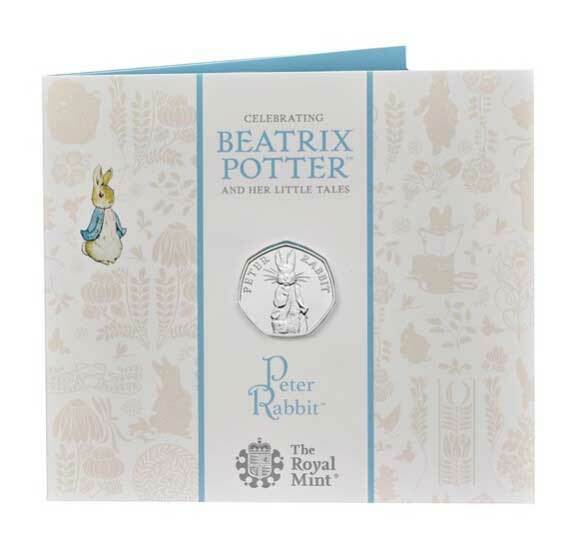 Since then we have released a new Peter Rabbit coin every year and 2019 is no exception. 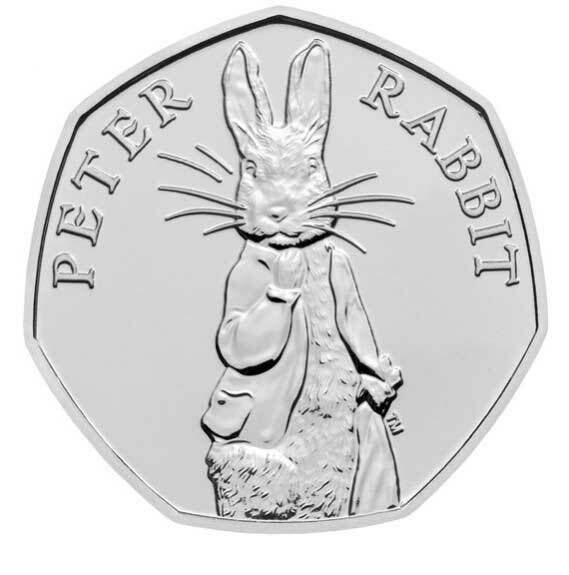 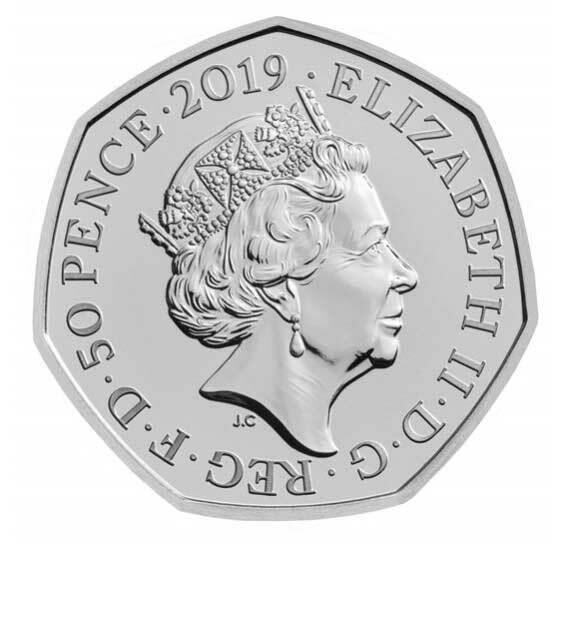 Royal Mint coin designer Emma Noble has carefully engraved each detail and the 2019 design depicts Peter Rabbit in his trademark jacket.